here at the left bank we pride ourselves in using local suppliers to bring you our delicious menus. over the next few months we’ll be telling you a little more about some of the fantastic suppliers we use. this way you’ll have a better understanding of the journey from source to plate (to belly!). first up is family business bernard corrigan. founded in 1949 these guys started out on the banks for the river clyde in modest premises by the old glasgow fish market. the fish market was housed in the briggait before closing in 1977(http://www.clydewaterfront.com/clyde-heritage/victoria-bridge-and-the-merchant-city/the-briggait). 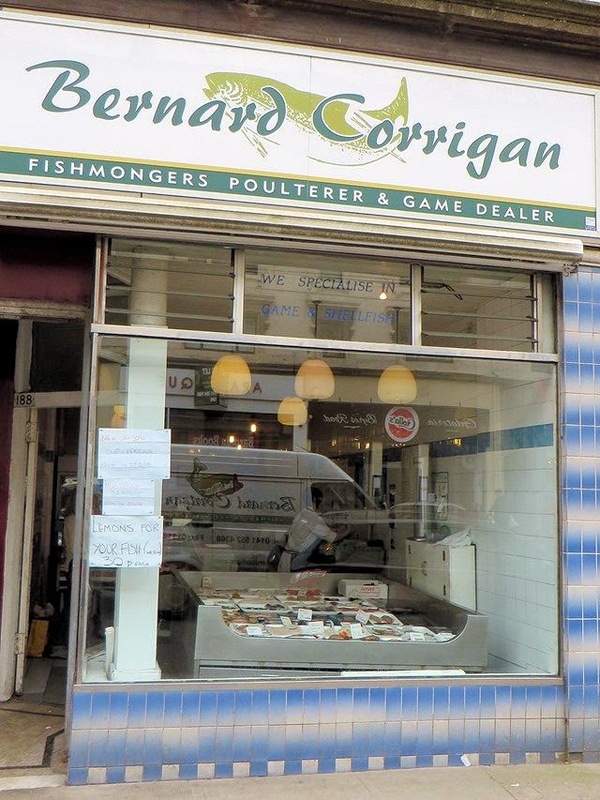 during their expansion bernard corrigan moved to various premises before settling on howard street (glasgow city centre) in 1982. they’re still there today. with the quality of produce it isn’t hard to understand why we and our sister venues love Bernard corrigan, not to mention the many other top Scottish restaurants who use them. their offering is unrivalled, so whether you’re chowing down on our west coast mussels or north sea haddock you won’t be disappointed. 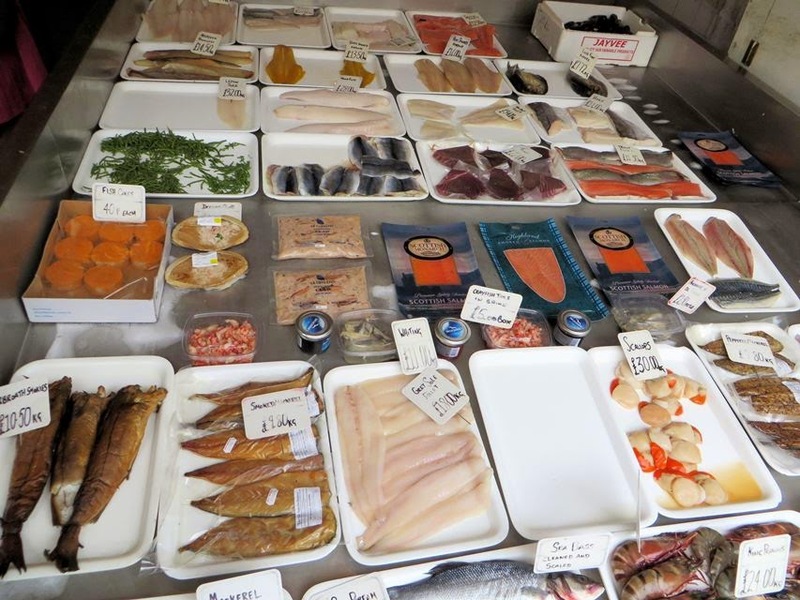 all produce is farmed directly from scotland’s coastal fishing ports and both the Shetland and hebridean isles. there’s fresh for you!